Whether you’re hoping for a totally natural, drug-free birth, or you’d just like some skills to help you cope with the early stages of labour, before pain-relief medication becomes available, our modern, common sense approach is for you. We can take a maximum of 15 couples per course. 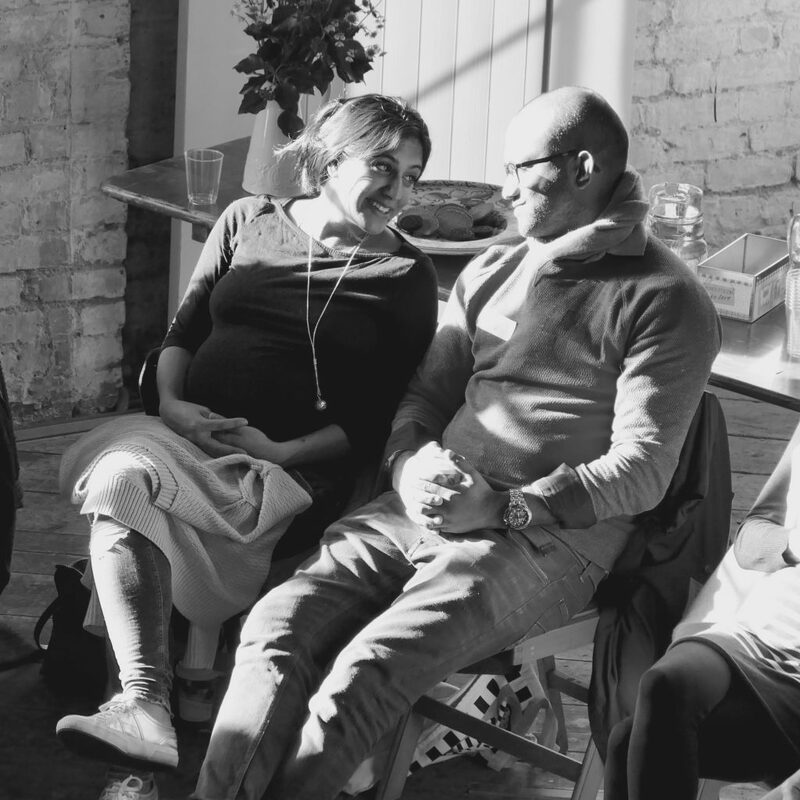 Unlike our antenatal classes, the Hypnobirthing courses aren’t grouped by due date – so you may be meeting other expectant parents at different stages of their pregnancy – and there isn’t a focus on getting to know each other or a shared contact list. The course is for you and your partner or birth partner. If they are unable to attend, please feel free to bring a friend or relative. Any time from 12 weeks. You can take the course much closer to your due date, but we advise fitting in as much practise as possible. A gap of at least 5 weeks between the course and your due date is advisable. £170 per couple, or there is a substantially discounted rate of £120 per couple if you’re signed up to our antenatal course (you’ll receive the discount code when you sign up). The fee includes a Hypnobirthing book and audio tracks.